The Family Sagas of the Scandinavians, perpetuated by their descendants in the Lordship of Galloway, were private accounts intended to serve as manuals for future family leaders. As a result, they often differ in part from accepted historical wisdom, but have proved to be more accurate on occasion. 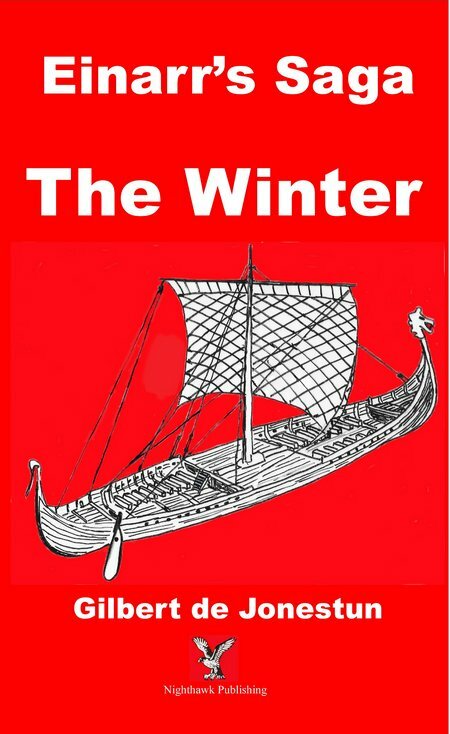 The result is that an entertaining and absorbing fictional story also provides some provoking fresh insights into important stages of history. 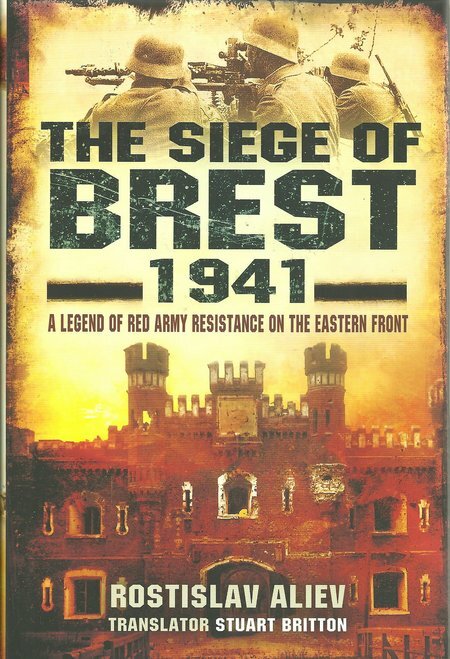 Relatively little coverage has been made of Russian campaigns and battles during the Great Patriotic War in English language publications and books. What has been published in the Russian language has contained many distortions to fit the accounts into the ‘official’ Soviet view. 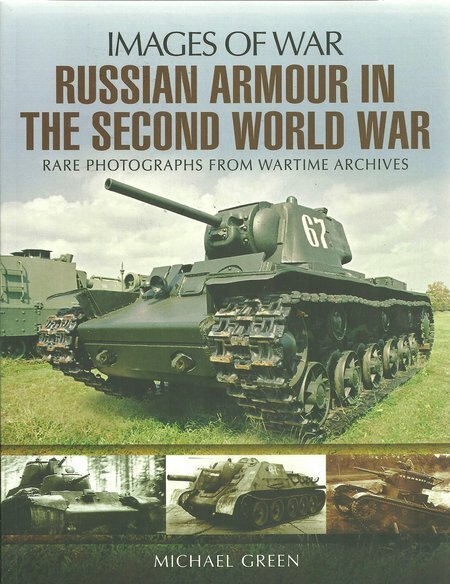 When a book, such as this new title from Pen & Sword, appears in both Russian and English, based on extensive research and showing the Russian and German views, it is a rare and valuable historic account. 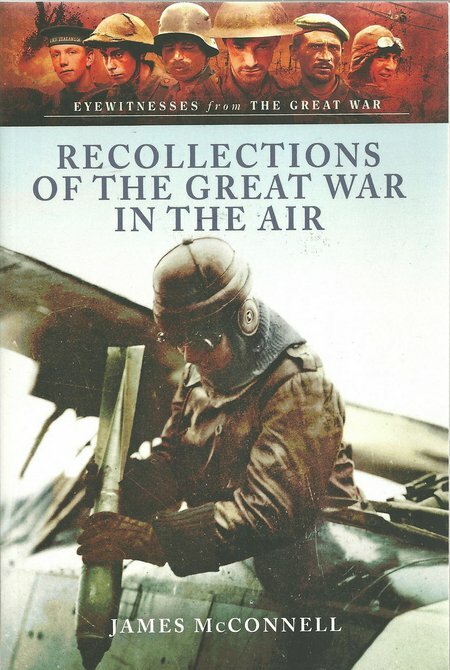 This book provides a very graphic presentation of an elite force from its participation in the Blitz on the Low Countries and France, to the battles in Normandy after the D-Day Landings and the fighting retreat into Germany. Text and extended captions ably support a fine photo selection. 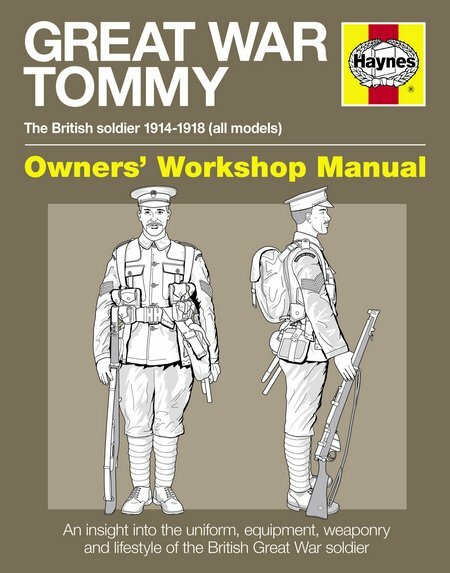 As with other titles in this series, this is essentially a photo essay that contains many rare photographs from military archives. 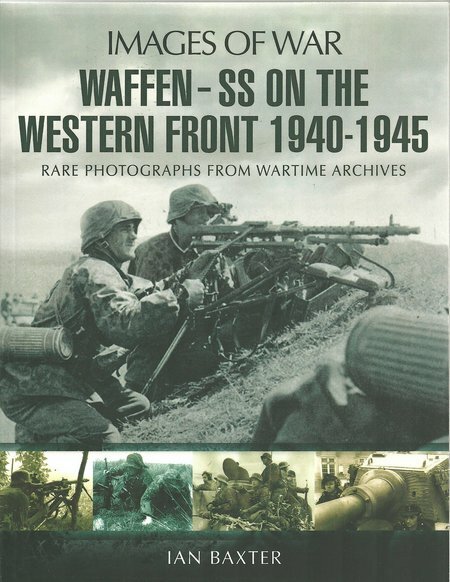 There are some familiar images that are used in most books covering WWII in Europe, but most images are published for the first time in a book available to the general public. The text is concise and adds to the images. Production quality is high. 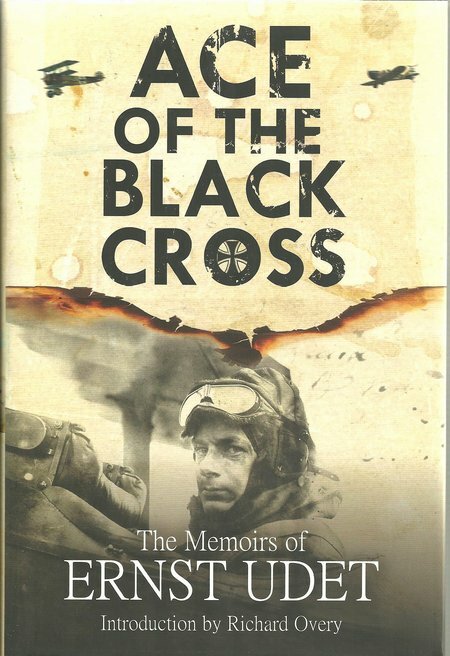 This book is difficult to put down and paints a vivid picture of this first Air war in its earliest years. 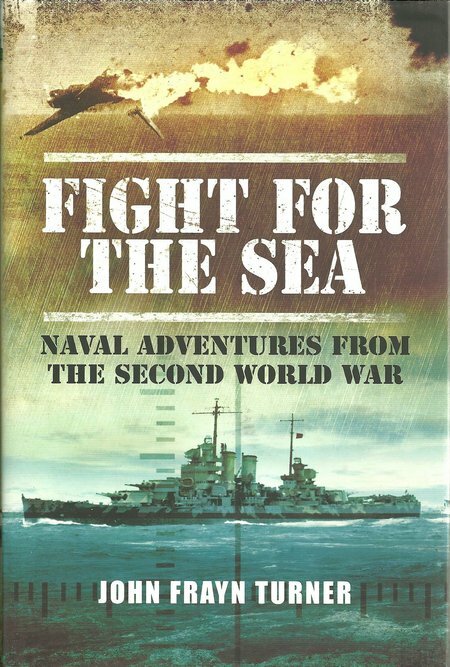 Traditionally, naval historians have concentrated on covering one relatively narrow area of naval activity, or attempted to cover the Second World War globally in every aspect of war on land, sea and in the air. This new book takes a refreshing new approach and collects a series of stories from around the world’s oceans, dividing the stories into periods of the war. 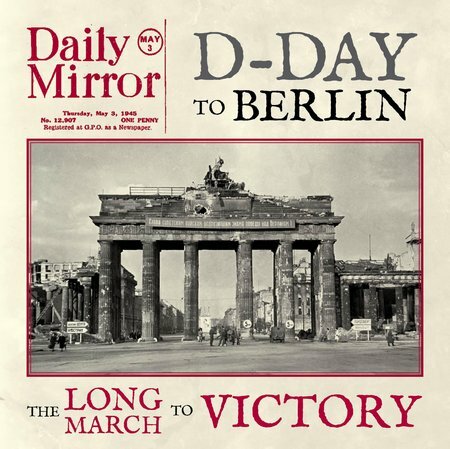 This collection of Daily Mirror news pages provides a contemporary account of the preparation for D-Day, its execution and the long march from the beaches to Berlin and German surrender. 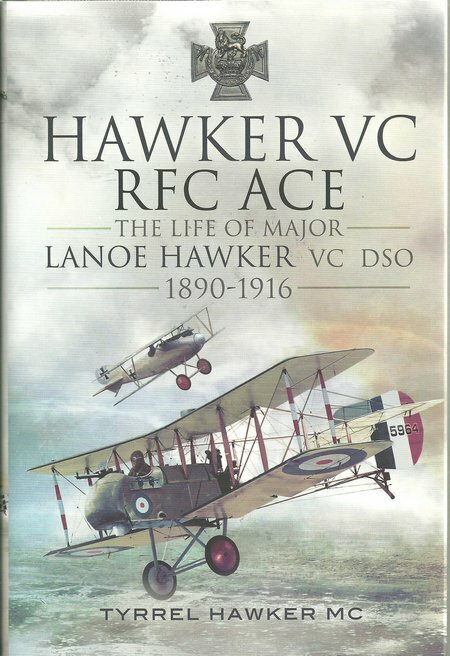 A great story as it was told at the time.